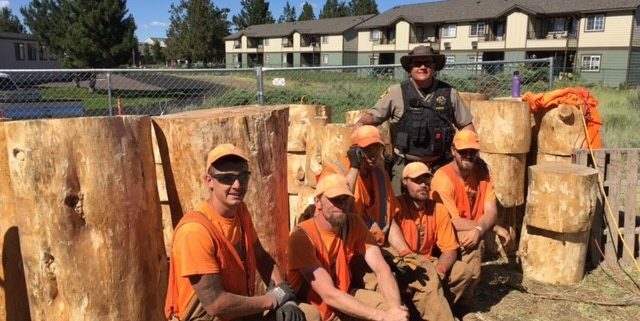 Thank you Deschutes County Sheriff Shane Nelson and the Deschutes County Sheriffs Dept. 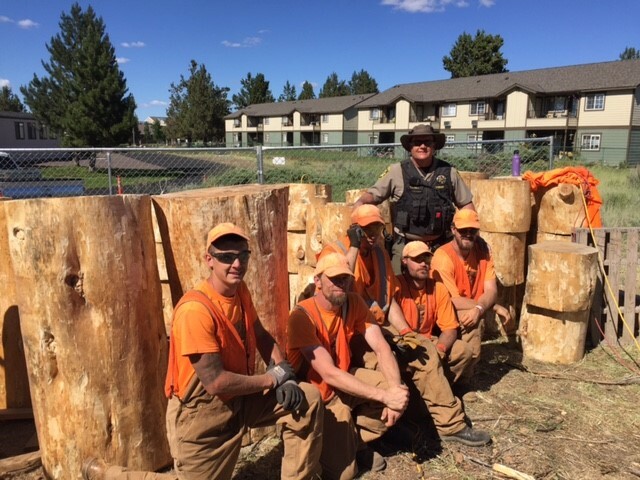 Inmate Work Crew. 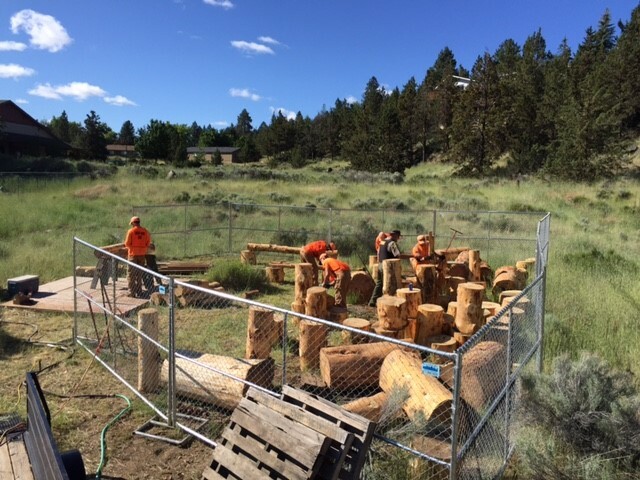 Kirby Nagelhout Construction Company is a proud sponsor of the Deschutes Children’s Foundationlocated in Bend, Oregon and last weekend we spent time with the work crew as they helped prepare logs for the upcoming nature playscape playground project. Nature playscapes are play grounds inspired by the outdoors. The Foundation is updating the heavily used playground at the East Bend Campus with a new playground intended to introduce the children who play there to the wonders of the world. 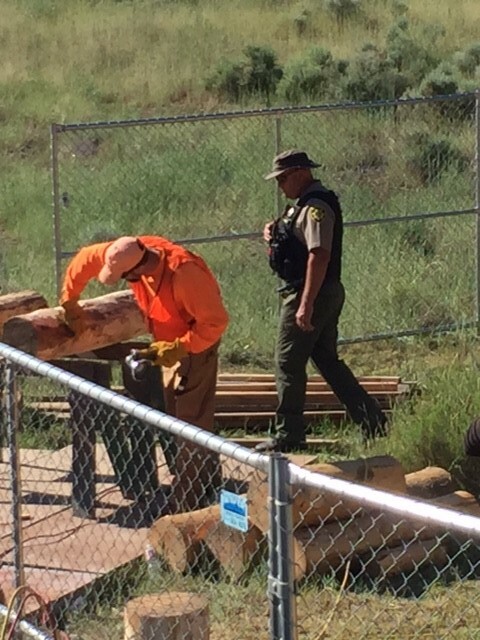 The project will continue through the summer and should be ready when the children return this fall. To donate to the project, information can be obtained on the Deschutes Children Foundation Web Site.